The oil collector is available used only. Please call us toll free and we can try to help. Sounds like you have an issue with your small fork. Call us toll free and we can put you in touch with our transmission guy. 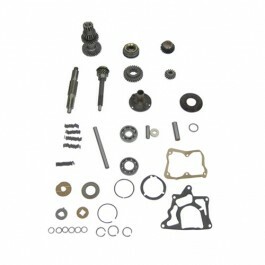 Questions: I have an early 46 cj2a with three on the tree t-90a will this kit work to rebuild the transmission? Yes, this kit will work for you. Thanks! Questions: What is the diameter of the main input shaft for my T90?? Also, it has 10 splines, correct? Approx 1.125 like original. Yes, they are 10 spline. These weigh approx. 45 pounds boxed. 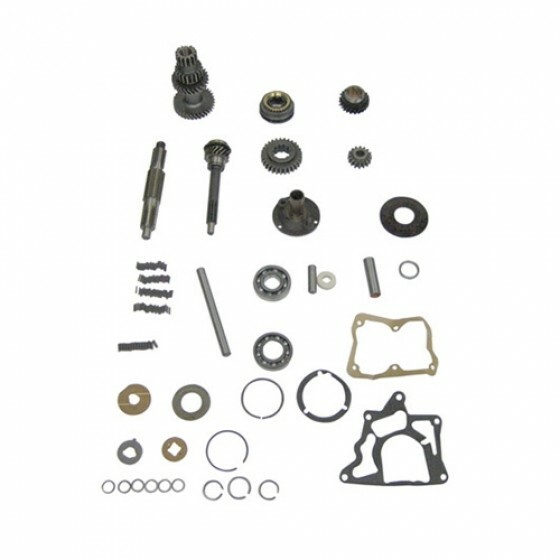 Questions: Does this kit include the parts to rebuild the cover (poppet balls and springs, forks)? 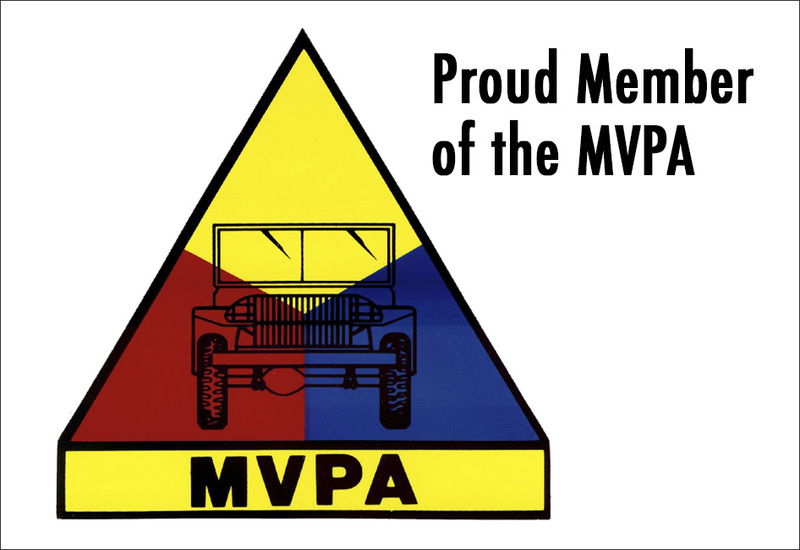 The cover was different in military vehicles and CJ vehicles. This is for the transmission only. It does not cover the top shifter. Questions: I'm rebuilding a T90 for a 1953 M38A1, When I start adding up seterate parts it adds up. Will this Kit cover everything but the case and the cover/shifter? Yes that is correct. It is a complete transmision assembly. Questions: Does the complete transmision kit come with instructions? 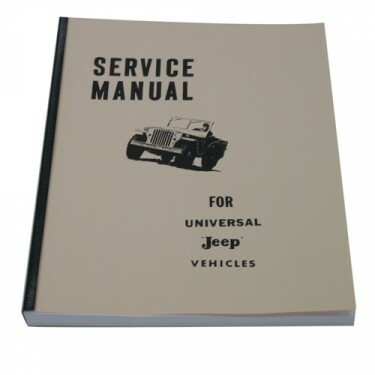 We sell complete mechanics manuals. 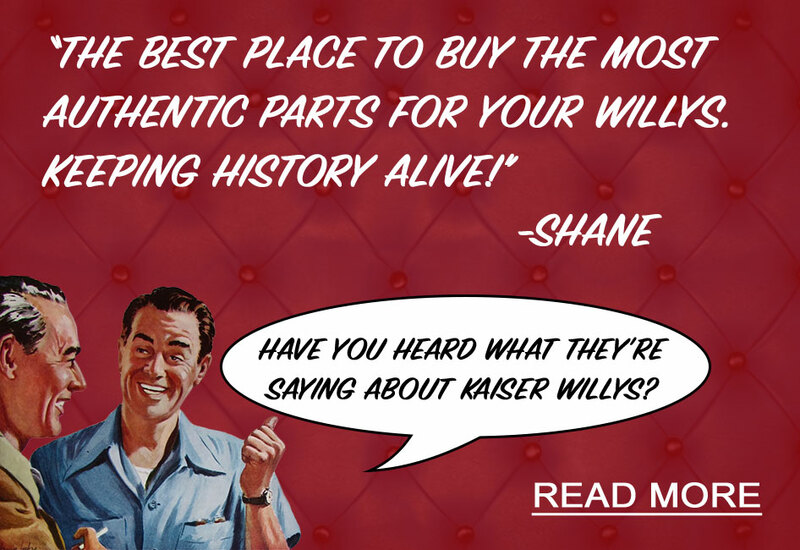 That is one of the first things you will want to get for you Willys. They go thru all the disassembly and assembly for the vehicle. Questions: I know you are going to say rebuild, but i just would like to know why this t90 jumps out of second gear when decelerating at low speeds. This is the second trans, the first had a lot of water damage from seting but this one looked great. Replaced a few bearings and put everything back like came out. After 5 or6 hundred miles starting to jump out of gear. Whats not right or worn out? 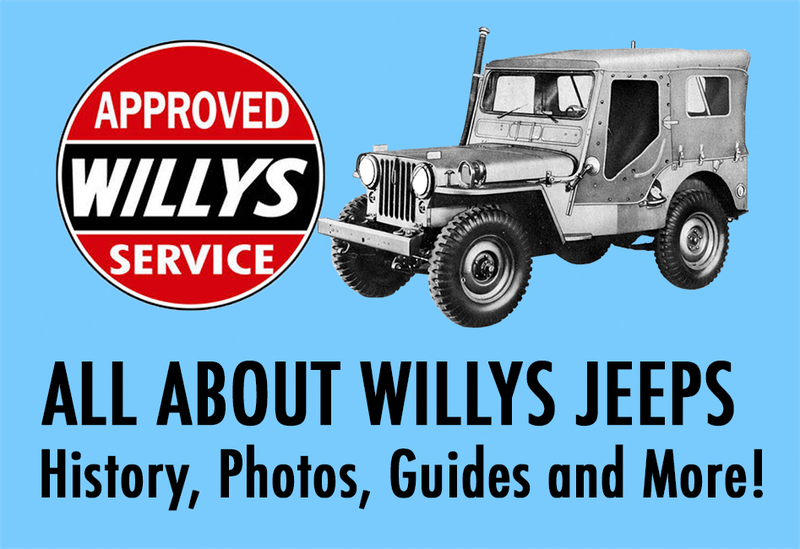 Questions: I have 1943 willys mb. Is it possible to use same engine the four cylinder and some how install and make it automatic with some type of adaptor between engine and transmission? or do i have to change engine or give me an idea maybe you have something i can use.\, to do the change over. I would advise against this. 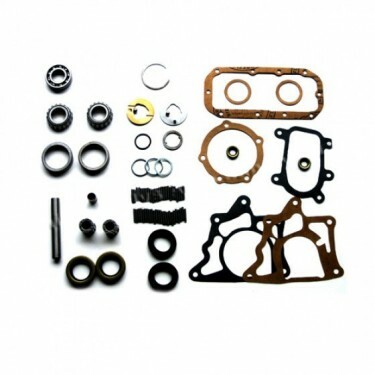 You will destroy the value of the vehicle getting rid of the original T84 transmission. Questions: I'm looking at purchasing a used T-90 for my Cj2a, but it has the longer main drive gear (shaft) for a V-6/V-8, and I am using an original F-134 engine. What parts would I need to buy to swap this out, other than the drive shaft itself? Also, would this require a complete tear-out/trans re-build or removal of the main shaft to do this? 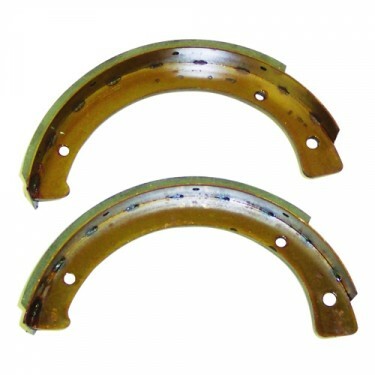 You probably need a main drive gear out of a 6-226 T90. 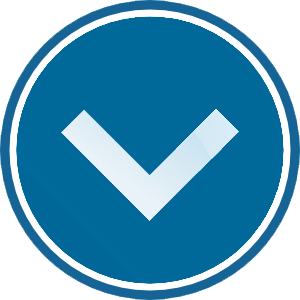 Please call us toll free and we can help you out.